Let’s talk about hostels in Iran! 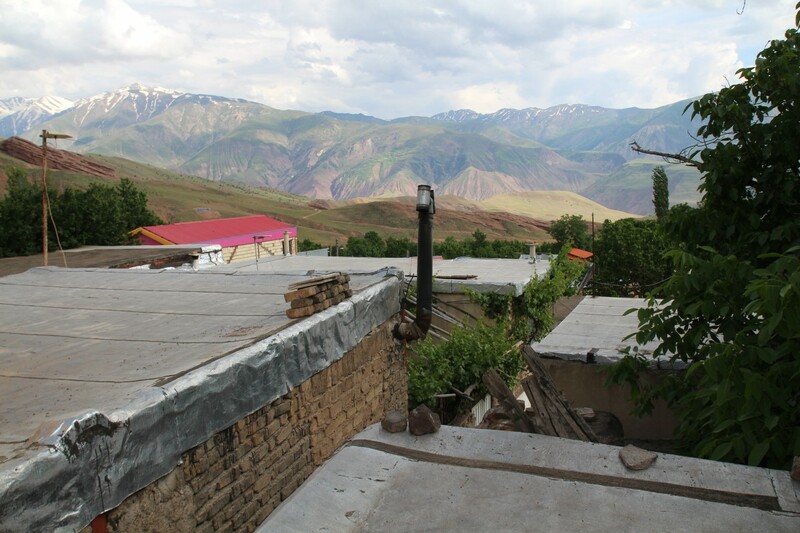 Iran only has a relatively small number of hostels and backpacker guesthouses. 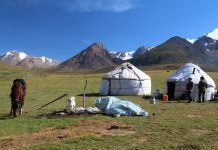 However, as tourism increases, more hostels are expected to open. If you travel on a budget, you’ll most likely end up staying in mosaferkhaneh’s, the odd backpacker hostel and guesthouses. 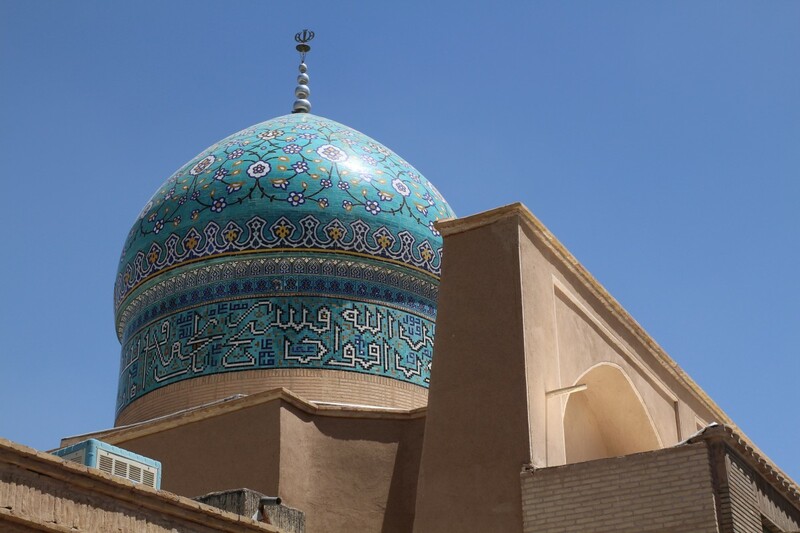 I traveled 4 weeks in Iran in May 2016 (as part of my Silk Road adventure) and this is a personal selection of favorite guesthouses and best hostels in Iran! Article in Dutch: Klik hier voor de Nederlandse versie van dit artikel! 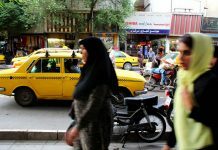 The best hostels in Iran – Where to stay? Highly sociable and one of the best places to meet other backpackers! I had an amazing time here. Most people who stayed in the nearby Silk Road hotel, came to the Orient hotel to hang out. The staff is friendly and the rooftop restaurant serves excellent, affordable food. I opted for a beautiful single room around the sunny courtyard, as the dorms are quite noisy and in the basement. I also slept on the roof for two nights, enjoying the starry desert sky! If you go there, please say hello to their tortoises! They were my favorites! Prices: Roof 10 usd (shared bathroom), dorm 15 usd (shared bathroom), single 25 usd (own bathroom). Breakfast included. Chilling at the Orient Hotel in Yazd, Iran. 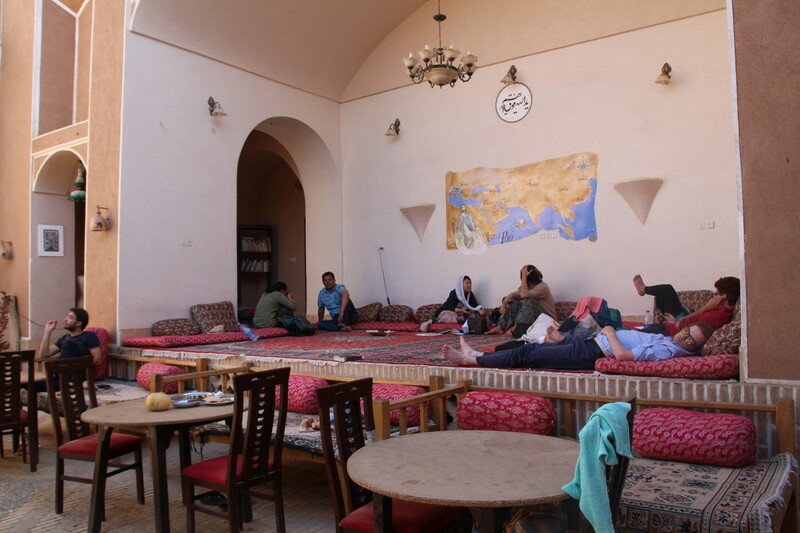 Amir Kabir hostel is a long-running backpacker place in Esfahan. After some negative reviews a couple of years back, the management listened and improved their facilities. The first night I stayed in a single room, but despite the air-con it was too hot! The dorm was much cooler fortunately. 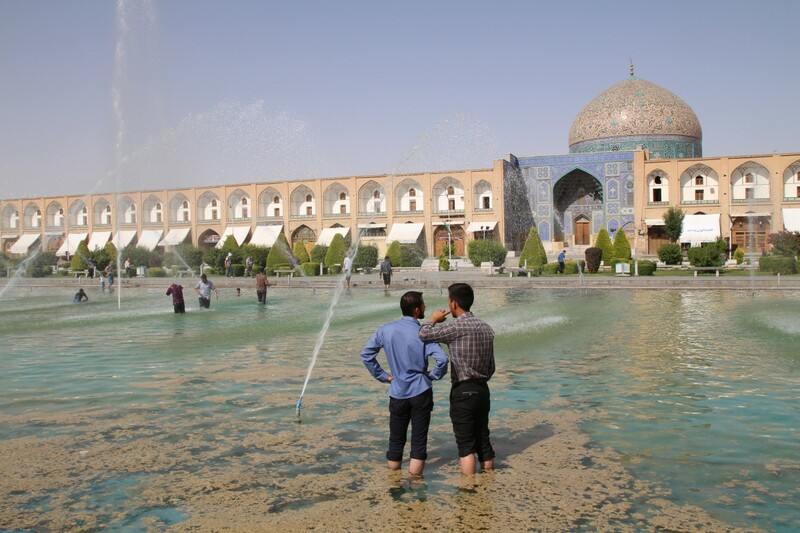 The staff of Amir Kabir is a bit quirky, but friendly. The courtyard is a good place to meet other travelers! Definitely one of the best hostels in Iran! Prices: Dorm 300.00 rial (shared bathroom). Single 500.000 rial (shared bathroom). Breakfast included. 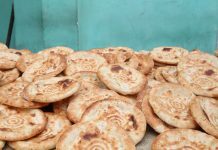 You can check out my rough Iran itinerary in this article: Costs of backpacking in Iran or check out this 2-week Iran itinerary by fellow bloggers Lost with Purpose. Prices: Dorm 300.00 rial (shared bathroom). Breakfast not included. It does not provide the best value for money, as rooms are basic and the air-con is only on at night. However, it’s a reliable, clean option and the receptionist/manager is indeed (as described in the Lonely Planet) super helpful! Even when I was not staying there, I went there a few times for tips! The receptionist also helped me to file a police report when my money got stolen. He is honest and understands the needs of backpackers. He also knows much about the ‘Silk Road’ and visa stuff. Prices: Single 650.000 (shared bathroom). Breakfast included. Ehsan Hotel is a beautiful hotel with a sunny courtyard and excellent breakfast! 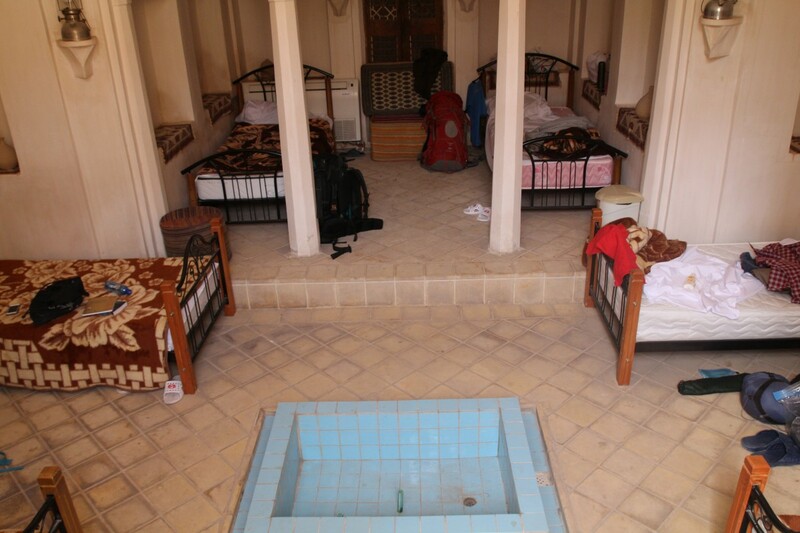 Although the private rooms are not suitable for backpacker budgets, the dormitory provides good value for money. It’s cool and spacious. It’s a good place to meet other independent travelers, although the overall vibe was not as good as in Orient. The staff is friendly and speak good English. Another great place to stay while in Iran! Prices: Dorm 15 USD (shared bathroom). Single 50 USD (private bathroom). Breakfast included. Dormitory Ehsan in Iran. A pretty good hostel in Iran. Good budget option. This hotel is not in the guidebooks. It’s in the same street where many other mosaferkhaneh’s are located. When I was there, quite a few other backpackers where staying there! I paid 300.000 rial for a single. Another option which is not in the guidebooks. It’s located in the small street right across the entrance of the big mosque. I paid 600.000 rial for a single. 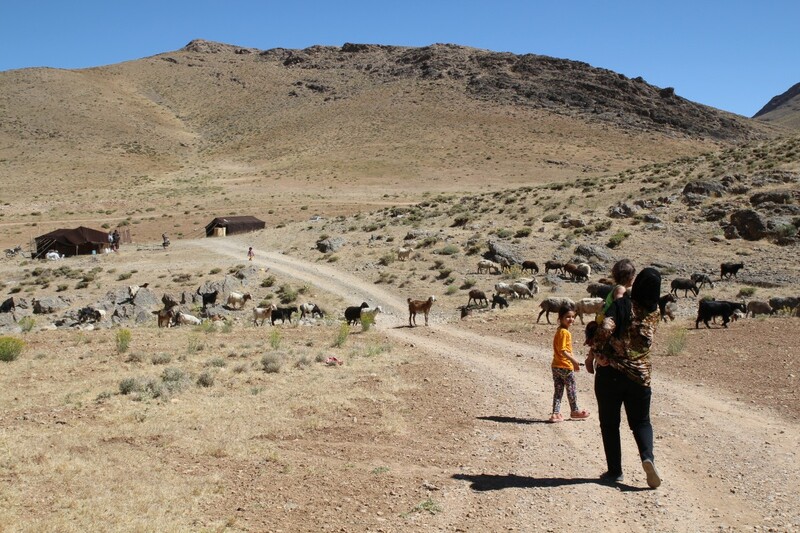 My ‘Iranian family’ took me to the Zagros Mountains to visit some nomad families! The Iranian people are the most hospitable people in the world, it is truly an honor for them if you accept their invitation. 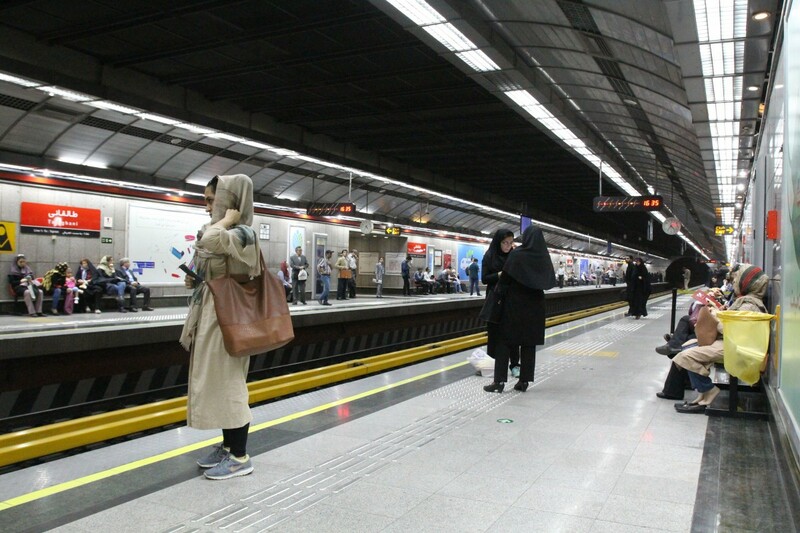 So glad you enjoyed your time in Iran. 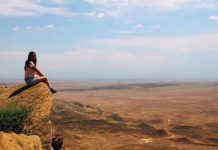 This is the first time I’ve seen someone write a post about where to stay in Iran! Thank you for the tips! These will come in handy for the people travelling there! Thanks for all the great suggestions … might use some of them!